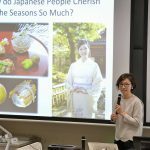 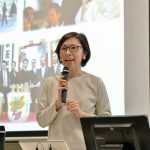 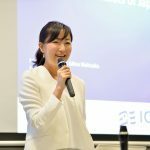 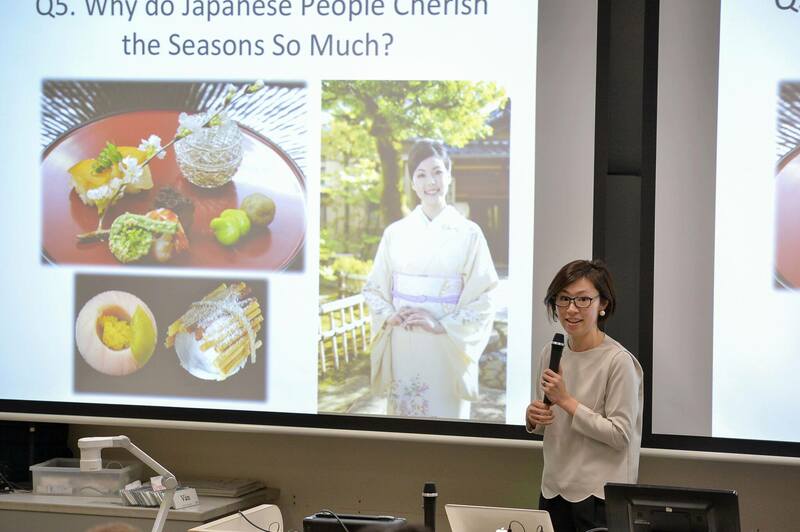 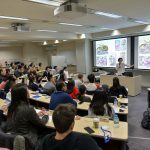 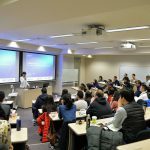 On February 13th, Motoko and Mina held their Japanese Culture Lecture Course for students participating in the Global Network Week. 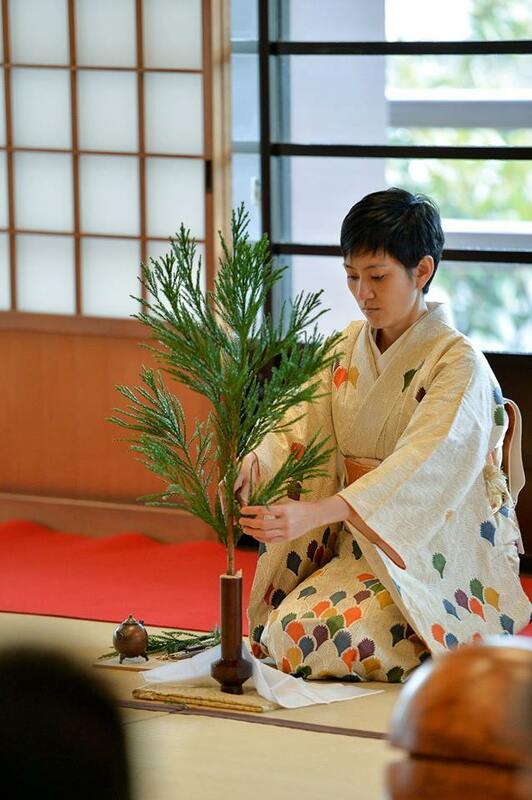 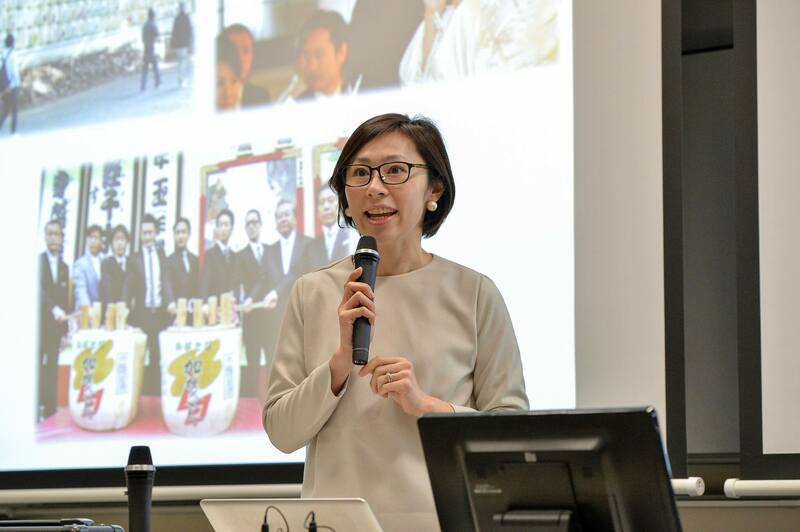 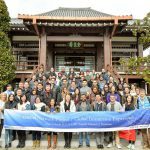 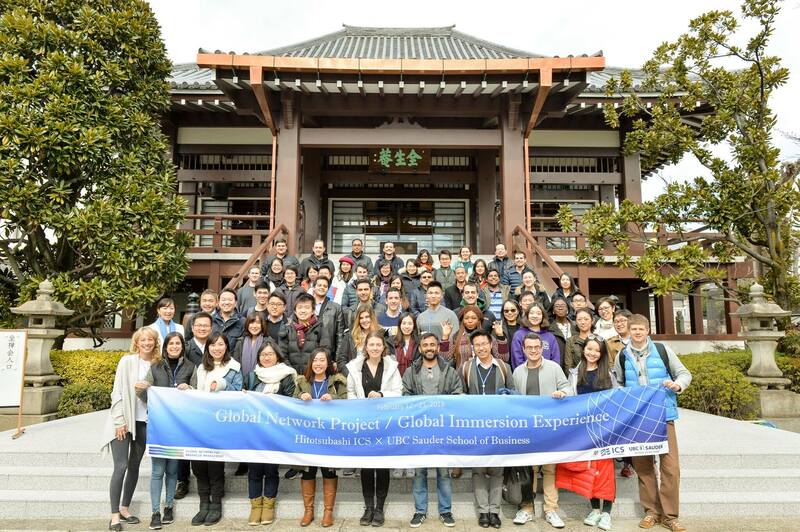 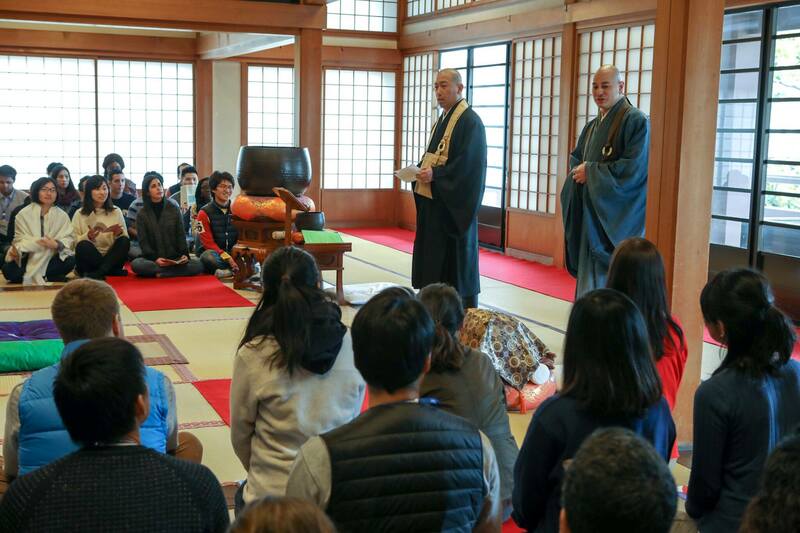 MBA students from both UBC Sauder and Hitotsubashi ICS experienced a zen meditation session at one of Tokyo’s most prestigious temples, Zenshoan, and also a Japanese Ikebana experience lead by Ms. Seisho Okudaira, Heiress of the Sekiso School of Ikebana. 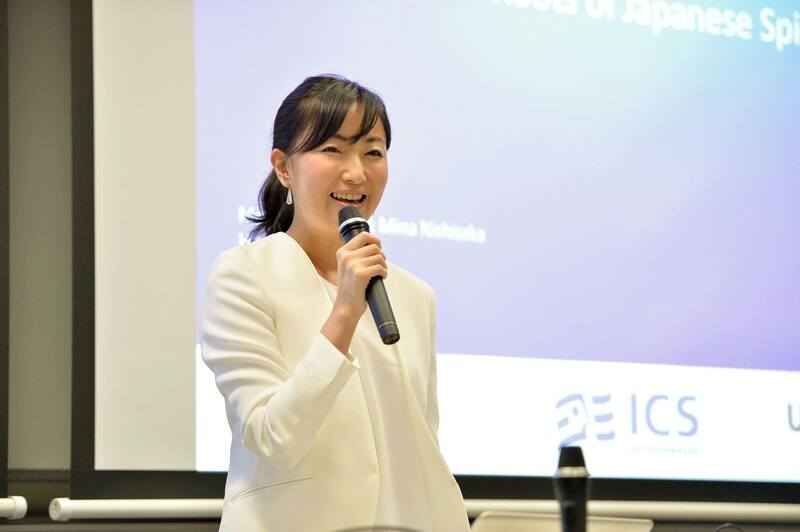 The Japanese culture lecture lead by Motoko and Mina was followed by “Doing business in Japan” skit by Hitotsubashi ICS students! 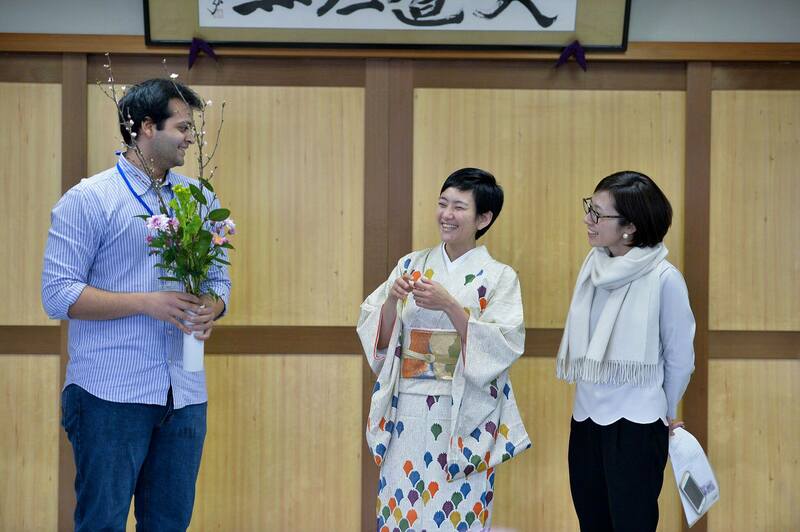 Thank you ICSers for the fun and insightful skit! 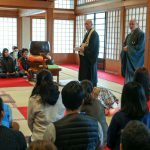 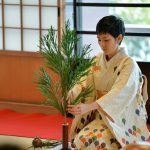 Students enjoyed the unique experience to go inside themselves in a moment of tranquility both through the zen meditation session and the Ikebana, Japanese flower arrangement session. 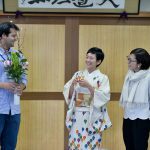 We would like to express our sincere gratitude to Mr. Shoshu Hirai, Chief Priest of Zenshoan Temple, Mr. Yoshun Iwao, Steward and Priest of Zenshoan Temple, and Ms. Seisho Okudaira, Heiress of the Sekiso School of Ikebana. 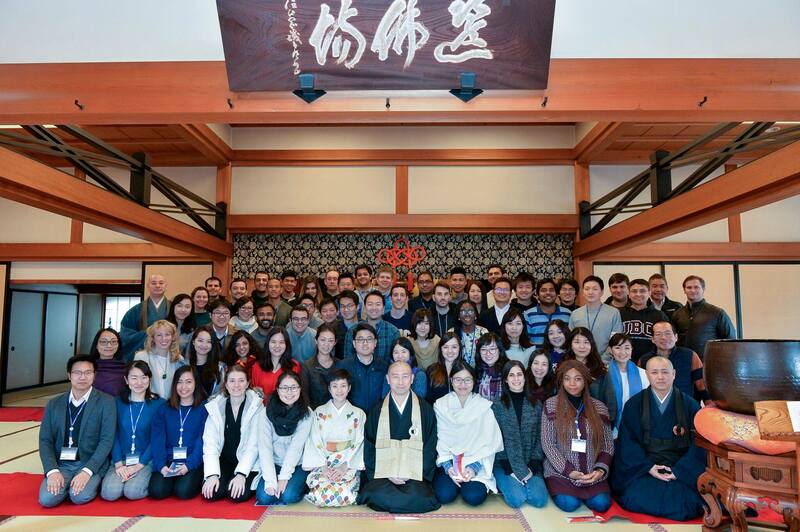 We would also like to thank Mr. Katsuyuki Onishi, Chairman of the Zenkoku Terakoya Network for his continuous support. 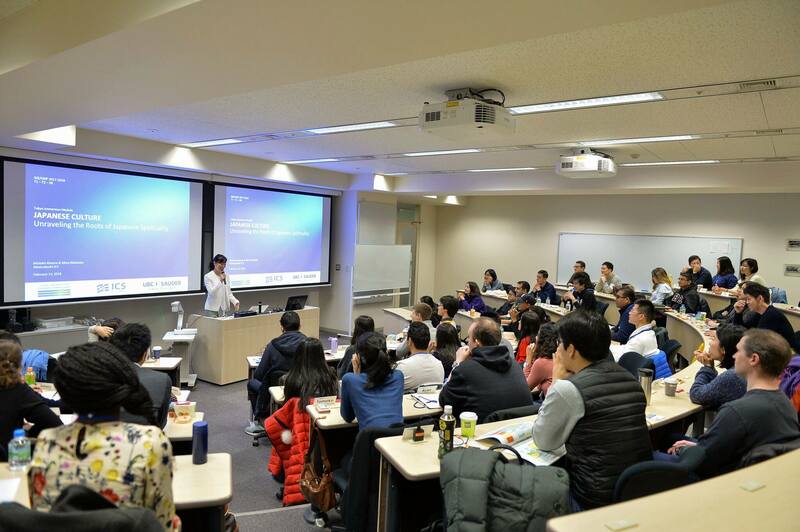 Last but not least, we are very grateful for the enthusiastic participation, and really enjoyed meeting all the UBC Sauder students! 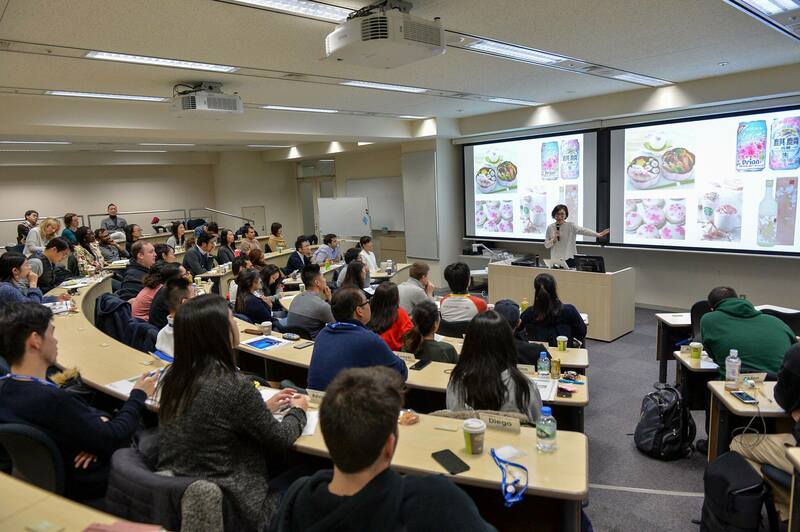 We hope you will come visit us again in Japan!